Tooth decay chaser by day, hot dog eating champion by night. A native Southern Californian, Lawrence started as a dental hygienist and then earned his dental degree from the University of Southern California (USC) School of Dentistry. Following dental school, after having watched Top Gun way too many times, Lawrence served our country in the US Navy for four years, including two years overseas in Japan. Inspired by Silicon Beach companies and startups, Lawrence has chosen to open his own dental practice with the same mission: to think differently, and to always challenge the status quo. Originally from Florida, Dr. Klein is a Board Certified pediatric dentist.When he’s not teaching children all about “sugar bugs,” he can be found doing standup comedy in our break room. It’s never a dull day in the office with Dr. Klein and Mr. Caterpillar around. Not a stranger to school, Ray spent plenty of years at USC; first graduating from their film school, then heading back for his dental degree and pediatric residency. In his downtime (which isn’t much with two children) he can be found hiking and camping all over our beautiful state, traveling to his wife’s home country of Peru, and attending music concerts of all genres. Gum disease doesn't stand a chance against this Madison, especially with her skills inKrav Maga. Another fellow graduate of the Dental Hygiene program of USC, Madison places a high priority on patient education and ensuring that all patients are in tip-top oral health condition. In line with our office philosophy of giving back, Madison volunteers on Skid Row, local elementary schools, and a long-term care facility. Inspired by her desire to create a global impact with her talents, she served as a medical educator abroad in South Africa, Swaziland, and Peru. Most recently, Madison travelled to Haiti to teach nutrition and oral health to orphans and their reunited families. When she isn’t stamping her passport with global humanitarian missions, you can find her at farmers markets and perusing EaterLA for her next foodie adventure. Cesar Milan has nothing on us, as we have our own dog whisperer! Full-time business student Margie, is the proud mom of two amazing dogs: a three-legged frenchie “Penny,”and a pug-boston terrier mix named “Nugget.” Having grown up in Northern California and working as a cosmetologist, luckily for us, Margie moved down to Southern California to join the SBD team. In addition to being a doggie, beauty ,and wellness guru, Margie is your go-to for all of your dental treatment coordinating needs. We are super excited to have her with us, especially Dr. Fung who definitely needs help with his beauty product selections. When Margie is not in the office or at school, she can be found keeping active at a Crossfit gym or running in the Marina! A stickler for detail and precision, Serena is a perfectionist Jack of all trades. She juggles her two little ones at home, is a pro behind a camera, and can whip up some mean macarons! You'll find her coordinating your dental treatment needs with a smile on her face. We're so thrilled to have her positive energy here in our office! When she's not a scheduling whiz here at SBD, she enjoys spending time with her husband Mark, and kids Myer and Avery. Or napping...a mom's gotta get her sleep in when she can! 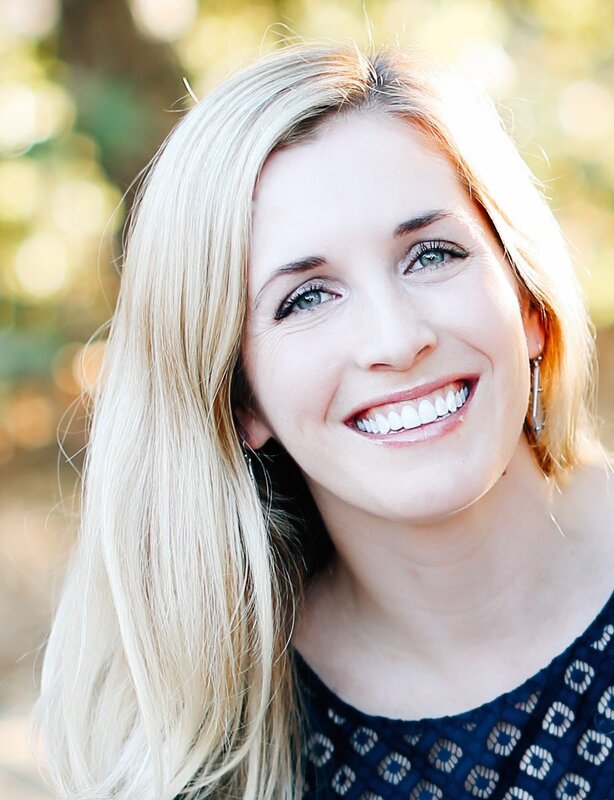 When she's not appreciating mother nature or singing her heart out in the 405 traffic, Alyssa is sharing her passion for preventative dentistry. As a young grasshopper, born on the outskirts of Dallas, Texas, she always was intrigued with the dental world and appreciated her experiences in the dental office. After having completed her training at USC’s Dental Hygiene Program, she enjoys providing her patients with the proper dental care and education that they deserve. With her steady hand, she enjoys putting her skills to use in the dental world as well as participating in competitive badminton or playing video games in her spare time. They call her “Little Fox” not only her obsession with foxes but for her witty character when strategically planning her next move on how to win your heart. “Everyone deserves to have a healthy, beautiful smile!” That’s Laura’s motto. Another USC Dental hygiene grad, Laura joins our team of Trojan hygienists with lots of enthusiasm for connecting with her patients and educating them on ways to make their smiles shine. Laura also comes from a long line of teeth aficionados; she has 10 family members who are dentists and hygienists, including her hygienist mom who inspired her to follow this rewarding career. A born and raised LA girl, Laura has memories and stories about every part of this city. She now lives up on the hill in Westchester, a small walk away from the practice. She loves spending time with her husband Matt, their toddler George, and their Golden Retriever Dodger. In her free time, Laura loves to garden, be outdoors, and spend time with friends and family. Cooking, traveling, playing with her dog Tux, and of course dental hygiene are among Alexandra’s passions. As a USC Dental Hygiene grad you are likely to see Alexandra on campus rooting for the Trojans on the football field or coaching her students in clinic. She has a commitment to health promotion and community dentistry and you can often find her working on skid row or at mobile clinics throughout Los Angeles. 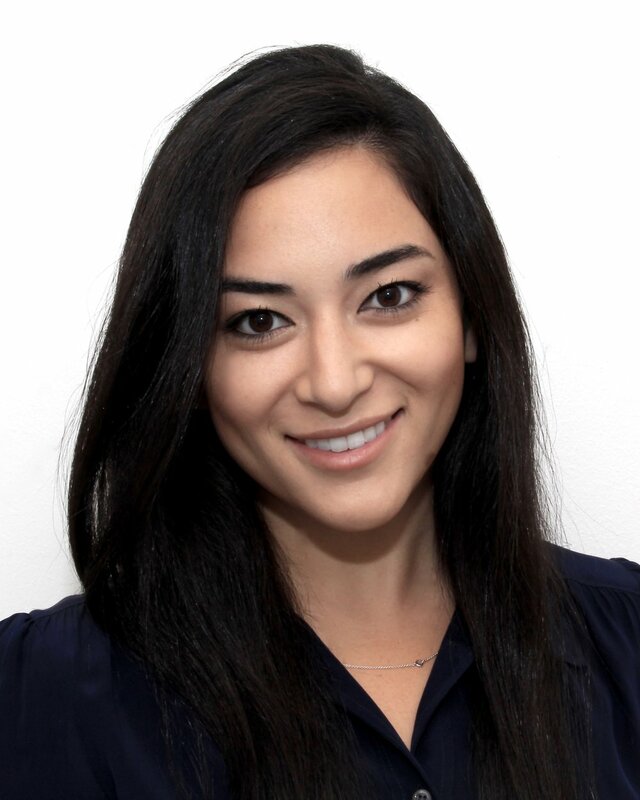 Alexandra is devoted to her patient’s overall health and her patients have described her as warm, caring, and thorough.